Back in December 2009 we reported and introduced to you a handful of issues both good and some not so good that we thought the alumni had to work on. We also reported that their were choices this alumni should consider making to ensure it's continued growth and prosperity. some of the choices that must be considered in order for this alumni to thrive. 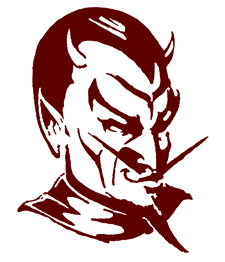 GO RED DEVILS GO! THE WORLD IS WATCHING!